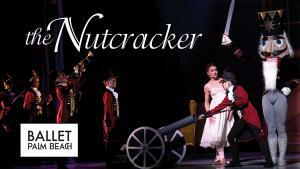 Ballet Palm Beach presents "Nutcracker"
Ballet Palm Beach leaps into the season with holiday classic, The Nutcracker. 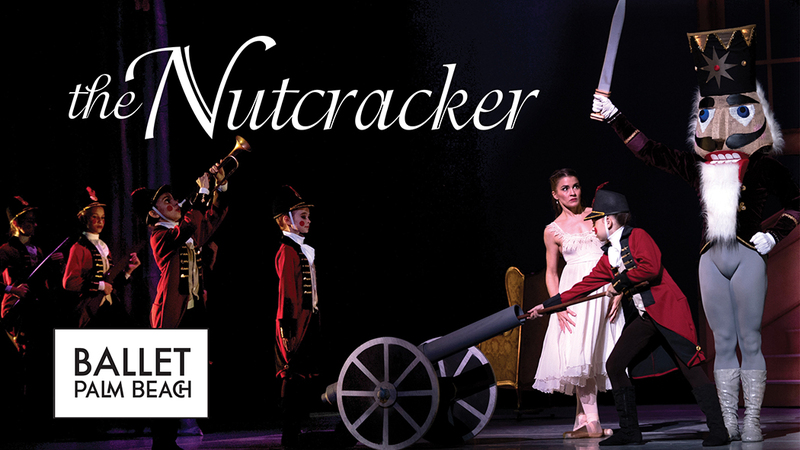 The Nutcracker is the coming-of-age story of Marie who receives a mysterious gift on Christmas Eve. Adventures ensue as Tchaikovsky’s score draws Marie into a terrifying battle with the Mouse King, past a mystical snowstorm, and to the prince's Enchanted Kingdom.